Fully online training (eLearning or mLearning). Facilitated training, that is, Instructor-Led Training (ILT) or Virtual Instructor-Led Training (VILT). 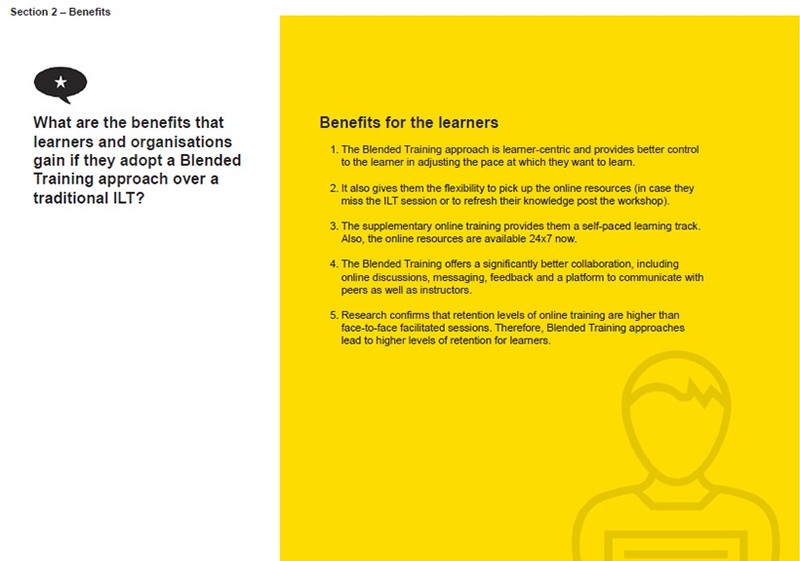 Blended training (featuring a combination of both, online training as well as facilitated training). Typically, the control in these rollouts is with L&D teams on how they will be made available to the learners, and over what period of time they should be consumed. L&D teams also determine how learner performance should be tracked. In contrast, informal learning is driven by the learner’s passion and motivation to learn and grow. Informal learning is learner-centric, triggered by the learner’s motivation. It provides control to the learners to choose the learning content (from various sources), based on their interest, preferences, and relevance. These can be consumed at the learner’s pace. It is worthwhile to note here that successful use of informal learning rests on the learners. 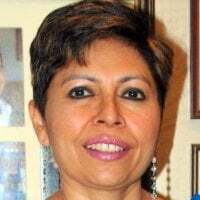 Typically, a learner who invests in informal learning is an individual who is goal-oriented, and is always on the lookout to explore, experiment, and learn. Unlike formal learning, informal learning does not follow any set methodology. 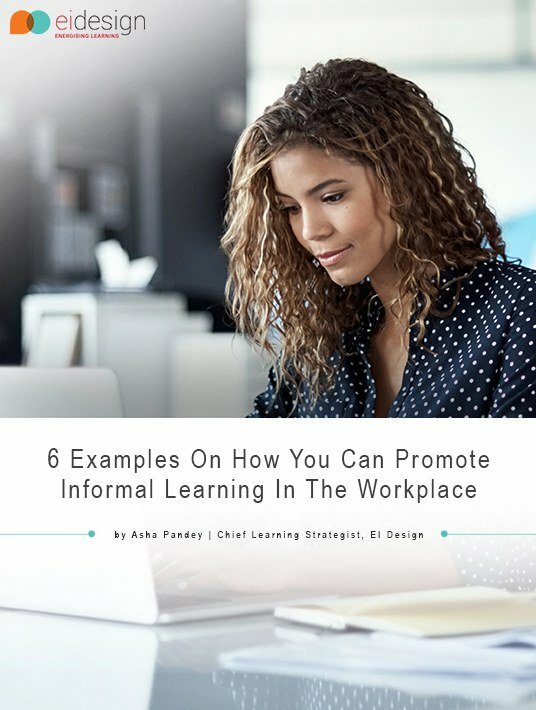 Informal learning not only happens from structured content or programs, but also during the day as leaners interact with colleagues and seniors at (or even outside) work. As mentioned earlier, informal learning is typically spontaneous, and is triggered whenever the learner encounters something that tickles their curiosity and is relevant to their personal or professional interests. Informal learning rewards the learners with a sense of satisfaction by addressing and acknowledging their curiosity, subsequently expanding their knowledge base, helping them learn a new technique, or sharpen a set of skills they currently possess. What Is The 70:20:10 Model For Learning And Development, And Where Does Informal Learning Fit In This Model? The 70:20:10 model for Learning and Development is a commonly used approach to enhance the effectiveness of training. It is used globally to create successful learning ecosystems that boost employee performance and help create more value for business. 70% of the learning is experiential and happens on the job. 20% is through social or collaborative learning, that is, learning with or from others. The remaining 10% learning is delivered through formal training programs. Informal learning constitutes to the major chunk of learning that happens through the first two ways. Furthermore, since informal learning is self-driven, it can be used to support formal learning, in particular, eLearning. How Can Informal Learning Find Its Place In And Benefit Your eLearning Programs? You can promote informal learning at your workplace by blending components of informal learning with eLearning. 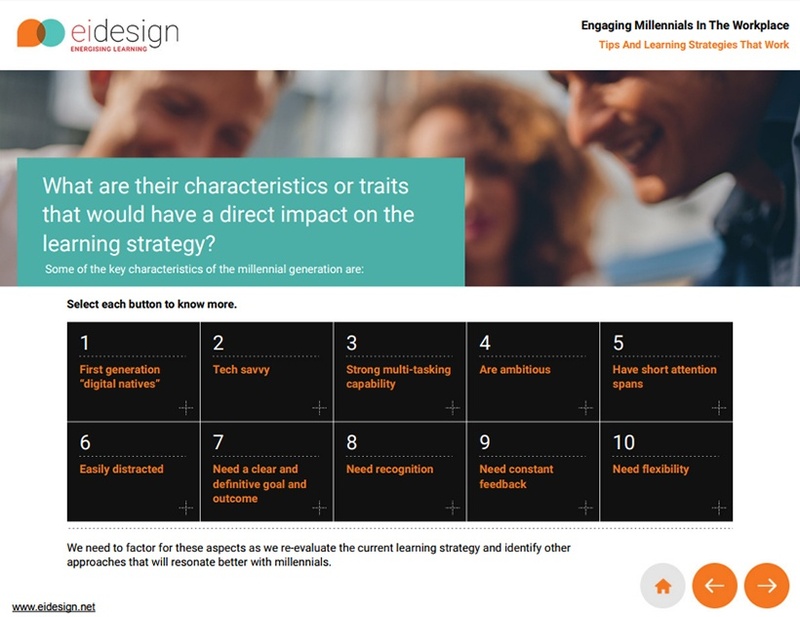 In this exercise, you are leveraging learner motivation to enhance the impact of your formal training (that is, eLearning, facilitated or blended training). Use informal learning to prep the learners for the formal online training or ILT sessions. Use it post the formal training to help reconnect and reinforce the learning. Organize and conduct group discussions (peer-to-peer or peers-to-seniors), as part of the formal training schedule. Conduct design thinking workshops to encourage on-the-job-application. Include coaching, mentoring, or incidental support as part of your formal training. Promote collaborative and social learning using the collaboration features of your LMS and facilitating online discussions, and content curation. 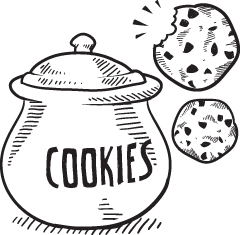 This way, you can use informal learning to support your online training, or ILT sessions, as well. This will work to boost learner engagement and motivation levels, and thereby double the impact of your formal training. How Can You Use Microlearning To Promote Informal Learning At Workplace? 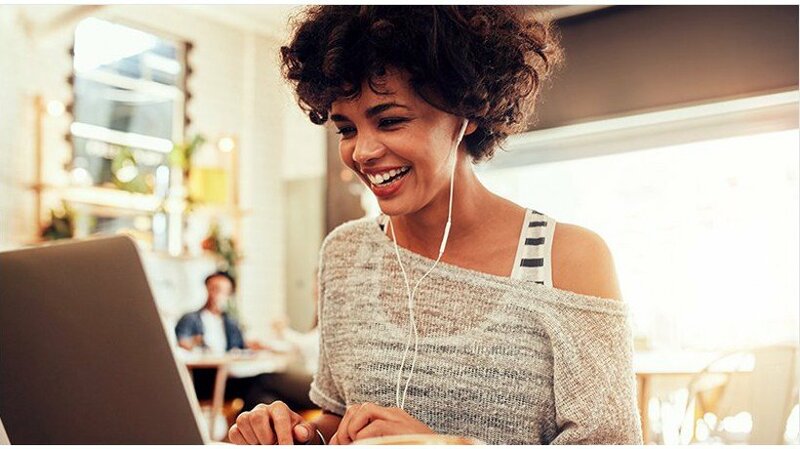 If you look at the possible ways you can leverage on informal learning for eLearning programs, the first 2 aspects map to using microlearning. For pre-learning or prepping for online training or ILT sessions. For reconnecting and reinforcing learning (post online training or ILT sessions). I have selected 6 different microlearning formats that you can use to enhance learning. Are short and aligned to meet a specific learning outcome. Feature multi-device support (work seamlessly on desktops, laptops, tablets, and smartphones). Can be used to support ILT/online training. Can be used to prep or reinforce formal training. 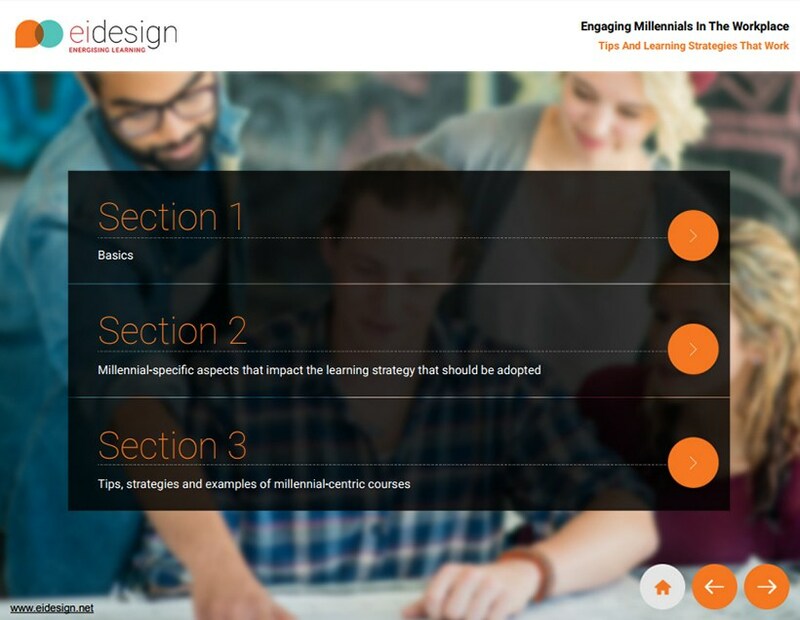 Let’s look at each option, and see how to use microlearning to promote informal learning at your workplace. 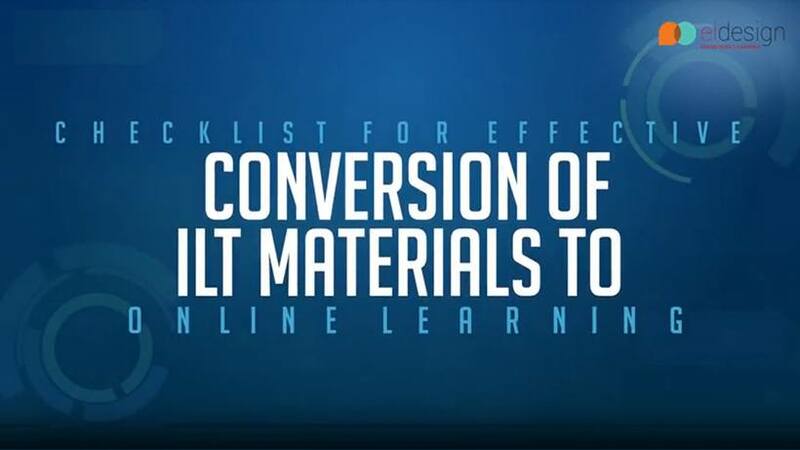 You can structure reams of data into a well-structured interactive PDF format that enables the learner to quickly browse through lengthy information in seconds. 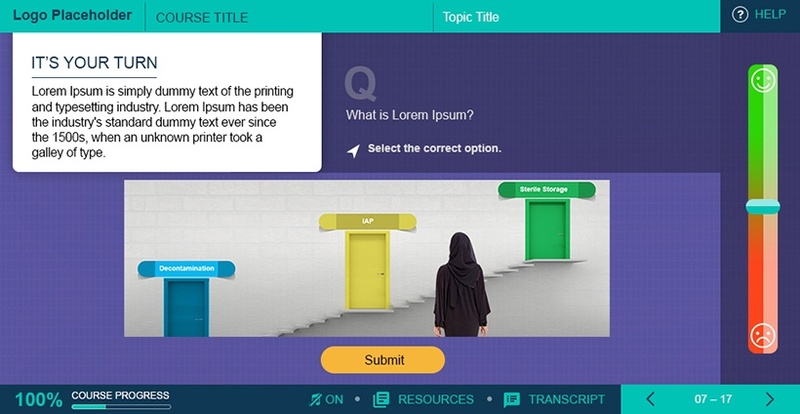 These formats offer interactions and layering of information that is similar to eLearning or mLearning courses. They can be developed quickly, updated easily, and can pack a lot of data in a single document. You can also embed audio/video links to make the learning experience more interesting and engaging. Like Interactive PDFs, eBook formats also enable you to share lengthy information in bite-sized chunks. However, eBooks don’t offer interactivities and have a linear flow and structure. eBooks are designed to be print-friendly, and can be offered as a job aid that can be made available within the learner’s workflow. 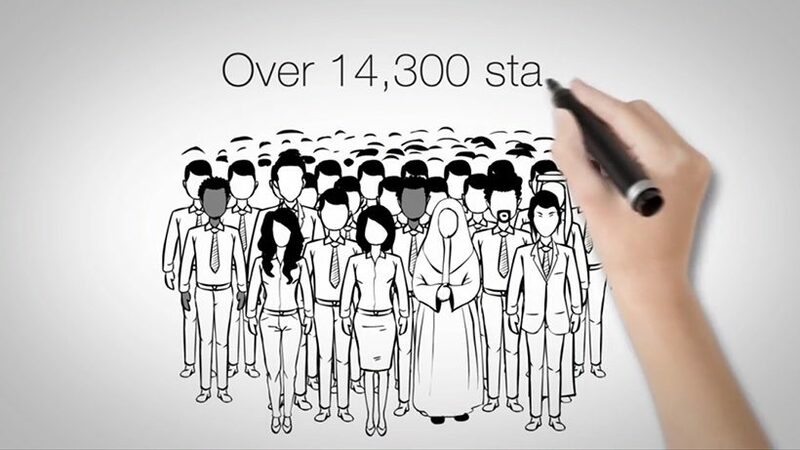 Using explainer videos is a great way to recap the primary learning. 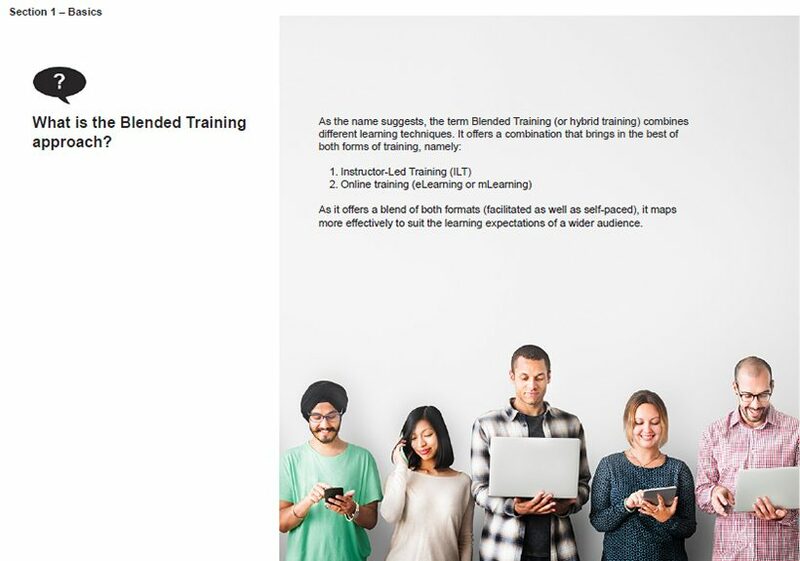 In a bite-sized format, you can visually showcase highlights of the formal training. More significantly, this can be used as effectively as a job aid that can be made available to the learners within their workflow, on the device of their choice. This flexibility will ensure that learners browse through this, and can use it to reinforce their learning. Often, complex concepts can be taught through very simple design techniques. 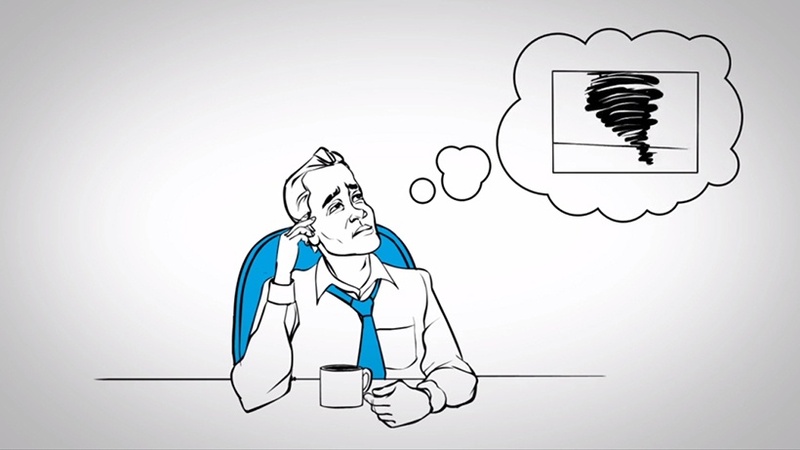 Whiteboard animations that feature hand-drawn imagery, can demystify complex learning concepts. Available in short bites, these can be used to recap and reinforce primary learning. Sometimes, the content of primary training is not amenable to be converted to visual-based concepts. 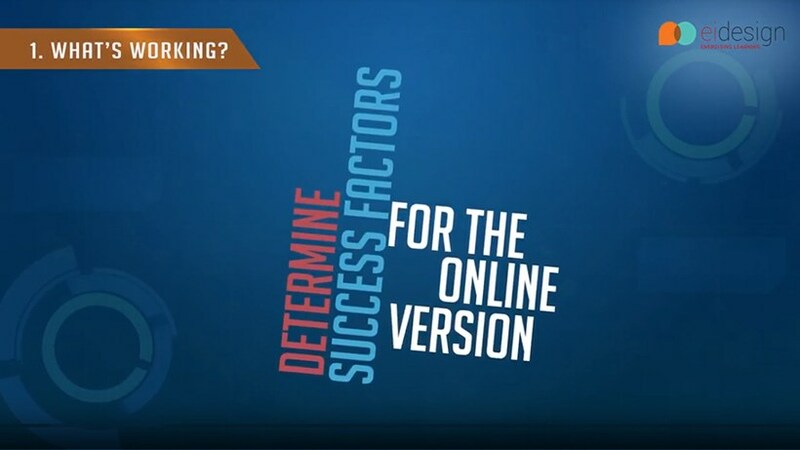 For instance, when we want to highlight a process, checklist, or best practices, using kinetic text-based animations is the right answer. 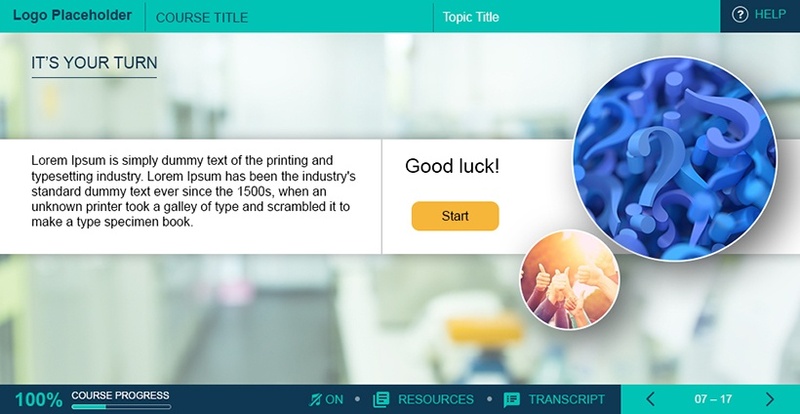 Through text animation accompanied by minor special effects, you can create bite-sized learning nuggets that can be used to recap and reinforce the primary learning. When you want to check if the learner can apply the learning of the formal training, you can use this technique to help them practice what they have learned in a safe environment. This technique can handle simple scenarios to very complex decision-making situations featuring a series of situations. 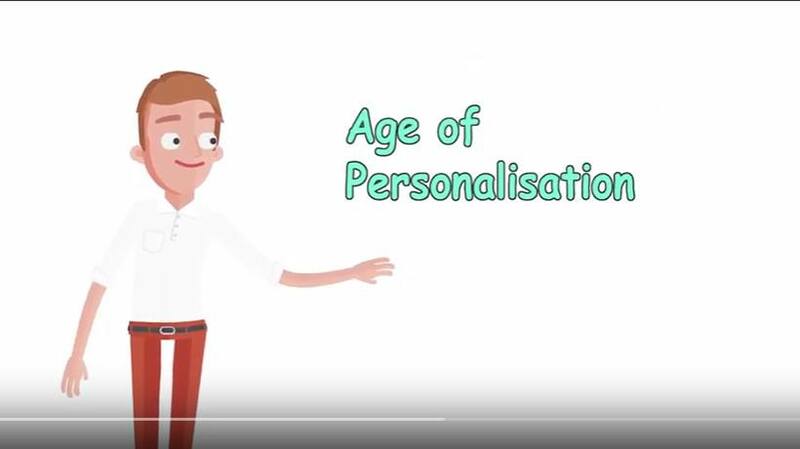 Take a look at this explainer video we have created to summarize the key points (including the 6 examples) covered in this article. I hope this article provides the required perspective on how to use μicrolearning to promote ιnformal learning at your workplace. If you have any queries, do contact me at apandey@eidesign.net.